Founded in 2014, Aperio Intelligence provides insightful intelligence on subjects worldwide, enabling decision makers to act with confidence. 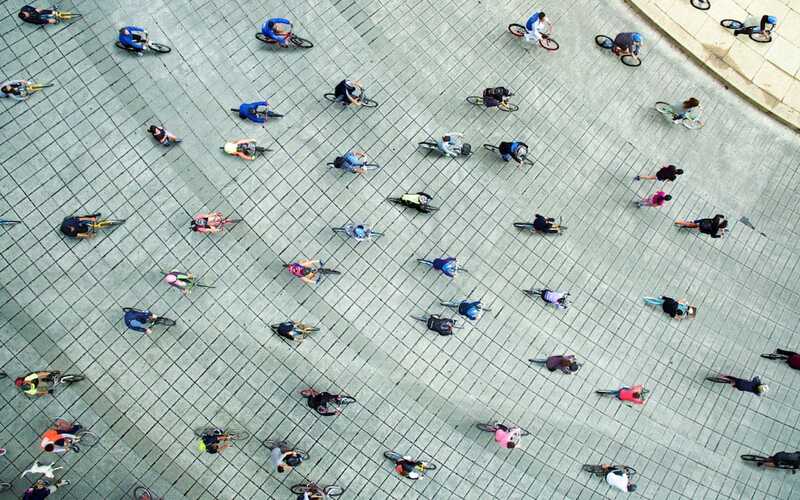 Having a thorough understanding of the background and reputation of a third party – be they a customer, business partner, investment target, supplier, or prospective employee – is vital to business success. Drawing on a highly experienced, multi-lingual team, Aperio Intelligence supports regulated financial institutions, corporates, individuals and government organisations to assess the integrity, track record and associations of subjects for compliance, legal, ethical or commercial reasons. We also support our clients’ strategies in high-stakes disputes and corporate crises. We obtain discreet insights from our extensive, well-positioned, credible and vetted global human source network. Our findings are rigorously analysed to present a transparent and accurate view of research subjects. We supplement our findings using advanced research skills and knowledge, conducting thorough investigations of online public records, multiple specialist proprietary databases and locally-filed offline information. Information we provide is frequently relied on for critical business decisions, at the highest organisational levels. Clients trust us to deliver consistently high quality, independent insights. Learn about Aperio and view our latest vacancies. 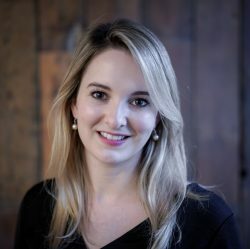 Sophie is the editor of Aperio Intelligence’s monthly Financial Crime Digest. 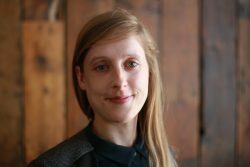 Prior to joining Aperio in July 2018, Sophie spent seven years managing and developing a suite of specialist legal publications for a London publisher. She graduated with a bachelor’s degree in English Literature from Royal Holloway, University of London. Shannon joined Aperio Intelligence in January 2019 as a senior associate. Shannon has a number of years’ experience across corporate intelligence and financial crime.  Prior to joining Aperio, she worked in the corporate intelligence team of a leading professional services firm before joining the financial crime team of a large UK bank. She holds a bachelor’s degree in Italian and French from the University of Cambridge. Edoardo supports Aperio’s work across Europe. 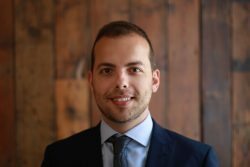 Prior to joining Aperio in October 2018, Edoardo worked at a world-renowned think tank, focusing on financial crime and health policy. He spent time working in the banking and technology transaction practices at one of the world’s highest-grossing law firms. He graduated with a first-class degree in International Relations from Queen Mary University and also holds a master’s degree with distinction in Security Studies from University College London. Edoardo is fluent in Italian and French. Alexander supports Aperio Intelligence’s work in Europe, with a focus on the German-speaking countries. Prior to joining the company, Alexander spent several years working as an analyst focussing on the consumer goods and services industries. He has also acquired experience within the retail, translation and charity sectors. He holds a first-class B.A. in German & History from the University of Sheffield as well as an M.Sc. in International Relations & History, awarded with distinction from the London School of Economics and Political Science. 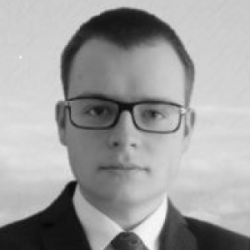 Alexander is fluent in German, with intermediate knowledge of Dutch and Spanish. 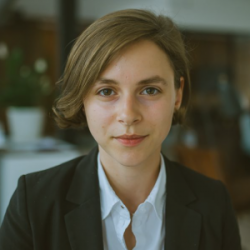 Prior to joining Aperio Intelligence in July 2018, Anaïs worked in events and media and communications at an international think tank focusing on global security and political risks. She also gained exposure to the corporate intelligence and investigations industry as a freelance analyst for an international investigative and compliance services firm. In this role, she conducted research and analysis on oil and mining services companies and key stakeholders mostly based in sub-Saharan Africa. Anaïs is fluent in French and English. She holds a Bachelor’s degree in International Relations from the University of Montreal (Canada) and a Master’s degree in African Studies from the University of Edinburgh. Anthony supports Aperio’s work across Asia Pacific and Latin America. Before joining Aperio, Anthony worked as an enhanced due diligence researcher at a large auditing firm. Prior to that he spent several years in marketing with a focus on delivering insight to brands engaging with Chinese consumers. A former Paratrooper, Anthony most recently focused on the delivery of Information Activities and Outreach (IA&O) at the tactical level. Anthony is fluent in Mandarin, Spanish and French and possesses intermediate Thai and Indonesian. He holds a bachelor’s degree in Chinese and Indonesian from the School of Oriental and African Studies, University of London. Prior to joining Aperio in June 2018, Mario worked as a team leader in an international business intelligence company, specialising in evidence recovery, asset tracing, contract compliance, and deep level due diligence. He also led investigative research and analysis on competitors and investment opportunities for hedge funds, private equity firms and large investment houses. Mario also has experience in corporate finance, having worked for three years as an economist at Unilever. Having previously lived in Israel, Spain and Mexico, Mario is fluent in Spanish, English and Hebrew. He holds a bachelor’s degree in Economics from the Ben-Gurion University in Israel (graduated with honours), and a master’s degree in International Relations from the London School of Economics (LSE). Veronika works on Aperio’s Russian/CIS desk. 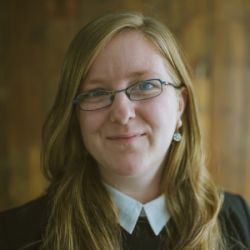 Prior to joining Aperio in March 2017, Veronika worked for an NGO in Slovakia, focusing on democratisation and development in Eastern Europe, and previously for a multinational financial services corporation. She specialises in the CIS region and has on-the-ground experience in Russia, where she worked as a consultant for a global development institution. She holds a bachelor’s degree in Russian and East European studies from Comenius University and a master’s degree in Russian studies from University College London. Ingrid supports Aperio’s work in Latin America, Southern Europe, and the German-speaking countries. 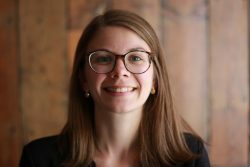 Prior to joining Aperio in September 2017, Ingrid worked in the UK, Austria and Peru in development and public relations consulting as well as for a leading foreign policy think tank. She graduated top of her class from the London School of Economics and also holds a master’s degree with distinction in international development from the University of Cambridge. Ingrid is proficient in German, Spanish, and French. Will supports Aperio’s work in Latin America, Southern Europe and Sub-Saharan Africa. Before joining Aperio, Will worked in the due diligence and business intelligence fields in London at a large auditing firm and a boutique consultancy firm, in addition to a posting at the British Embassy in Beijing. He graduated with a first in Hispanic, Portuguese & Brazilian Studies from King’s College London, and also spent time at universities in Spain and Brazil as part of his studies. Will is proficient in Portuguese and Spanish. Max supports Aperio’s work in the CIS region, as well as Northern European territories. 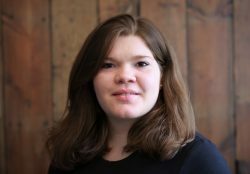 Prior to joining Aperio in September 2017, Max worked in law and journalism in the UK, the Netherlands and Russia. He holds a bachelor’s degree in Russian and French from the University of Cambridge and also studied geopolitics at the École Normale Supérieure and history at Moscow State University. Max speaks Dutch, French, Russian, German, Ukrainian and Polish. Valentin supports Aperio’s work in the Central and Eastern Europe region, as well as Russia/CIS. Valentin holds a Ph.D. in Political Science from the University of Bucharest and has BA/MA degrees in History and International Relations. He has published papers on international relations, particularly concerning EU-Russia relations. He is also a researcher and member of a number of think tanks in Romania. Valentin speaks English, Romanian and some Russian. Zsuzsánna supports Aperio’s work in the Central and Eastern European and Southern Europe regions. Prior to joining Aperio in November 2016, Zsuzsánna worked for a number of NGOs and was a teaching assistant at the Department of Hungarian Literary and Linguistic Studies at Babeș-Bolyai University (UBB). She holds two bachelor’s degrees and a master’s degree in Hungarian literature and linguistics from UBB, where she is also currently reading for a doctorate in the same subject. 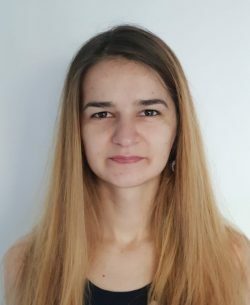 Veronica holds a bachelor’s degree in international relations and a master’s degree in corporate finance and insurance from Babes-Bolyai University in Cluj, Romania. Prior to joining Aperio Intelligence in February 2018, Veronica worked for an international risk consulting company, where she was involved in researching politically-exposed persons, particularly from Russia/Russian-speaking regions. Veronica speaks Russian, Romanian and English. Denisa supports Aperio’s work in the Central and Eastern Europe region, as well as East Asia. 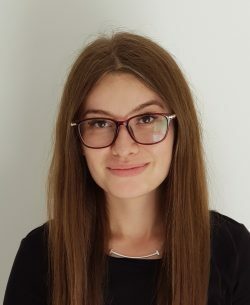 Denisa holds a bachelor’s degree in Chinese and English language and a master’s degree in Security Management in Contemporary Society from the International Studies and Contemporary History Department of Babes-Bolyai University, Cluj. She has also lived, worked and studied in China for three years, having studied at Liaoning University in Shenyang. Denisa is fluent in Chinese, Romanian and English. Vidu is in charge of the day-to-day running of the London office, providing first hand support to the team and client assistance. 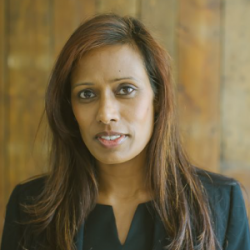 With over 12 years’ experience in various industries, Vidu previously worked at a London corporate law firm and at the French Embassy in the UK. She holds a bachelor’s degree in business management from the University of Sunderland. Adrian is the CEO and founder of Aperio Intelligence. 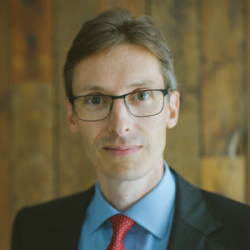 Prior to establishing Aperio in August 2014, Adrian spent over 20 years at KPMG LLP, including over 15 years’ experience with KPMG’s Forensic team in the UK. At KPMG, Adrian pioneered the creation of technology-supported, global due diligence services. Adrian has significant experience in conducting corporate intelligence and forensic investigations. This includes some of the largest ever asset tracing investigations, contentious disputes work, forensic and fraud investigations, and advising on a large range of complex regulatory matters. He has worked for high net worth individuals, leading global corporations and governments. He holds a bachelor’s degree in history from the University of Leeds and is a fellow of the Association of Chartered Certified Accountants. Christopher joined Aperio in March 2018 as a director and Chief Operating Officer (COO). 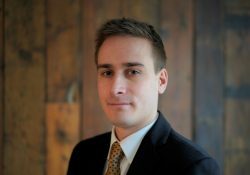 Christopher has substantial experience in the corporate intelligence field, having previously worked for Veracity Worldwide, G3 and The Risk Advisory Group. Christopher also has particular expertise in the real estate market, having worked for CBRE and Cushman & Wakefield. He spent 7 years in Moscow (2005 – 2012) and is a fluent Russian speaker. Prior to joining Aperio, he was a partner at Citrica LLP, where he was involved in undertaking integrity due diligence in relation to the real estate and local authority sectors. 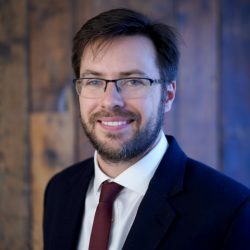 Christopher holds an MA Hons in Russian with International Relations from the University of St. Andrews, and a postgraduate Masters in Transition Economics from the School of Slavonic and East European Studies, UCL. His early career was in investment banking. Christopher also has an interest in sub-Saharan Africa, having lived for ten years in Sierra Leone and Zaire (DRC) as a child. 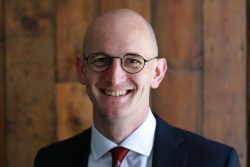 Oliver joined Aperio in April 2018 as Head of Business Development. 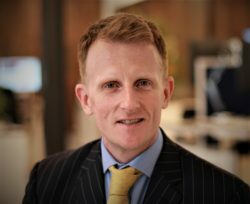 Oliver was previously at GPW, where he was responsible for business development and case management. 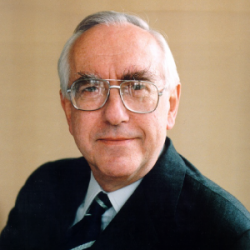 Oliver began his career at Cazenove, where he first worked in the institutional sales and research department, before being appointed Managing Director of Cazenove Australia. On his return to London, he was responsible for Cazenove’s relationships with the private equity industry. Oliver worked for The Prince of Wales as Director of Development for The Prince’s Charities Foundation (2004 – 2010), with particular responsibility for its international programme. In 2010, Oliver joined Credit Suisse’s private bank in the UK, where he was responsible for managing private clients’ assets and leading a team of relationship managers, and then moved to Walker Crips, an independent investment manager in 2012. Oliver has an MA in History from the University of Cambridge. He has a working knowledge of French and Italian. He knows Africa well, having lived in Uganda, Mauritius, Somalia and Malawi. Yan is Head of People Development and Innovation at Aperio Intelligence, having joined the team in September 2017. She has over 15 years’ experience in the business intelligence industry. 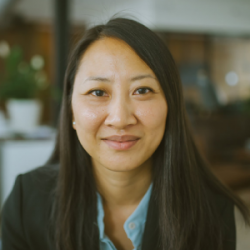 Prior to joining Aperio, Yan was based in Hong Kong for 10 years where she headed due diligence and research teams for Hong Kong’s largest non-for-profit organisation and for Asia’s largest enhanced due diligence company. She has also worked in London for a Forensics team of a leading advisory firm and a business intelligence and investigations firm where she conducted and managed various global corporate intelligence, litigation support, asset tracing and integrity assignments. She holds a bachelor’s degree in Chinese and economics from the School of Oriental and African Studies, University of London. 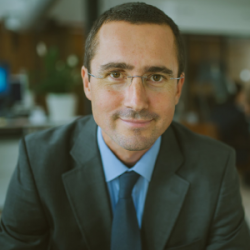 George is the head of Aperio’s Paris branch, having joined the firm in December 2016. 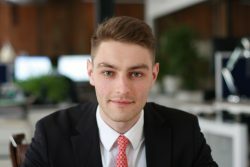 Prior to joining Aperio, George headed the Russia/CIS coverage at a leading French corporate intelligence firm and previously collaborated with a number of UK-based advisory and analytical organisations as well as government clients. He is the author of two books on the geopolitics of Central Asia and over a hundred articles on international affairs, with a focus on Russia and the former Soviet Union which are the primary areas of his specialisation. George holds a master’s degree in public administration from École nationale d’administration (ENA). He also holds a second master’s degree in European politics from Sciences Po Strasbourg. Pompiliu serves as Operations Director for the Cluj-Napoca office. 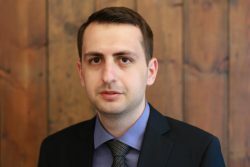 Prior to joining Aperio in September 2017, he worked for ten years as a Senior Political Officer at the British Embassy in Bucharest. He has gained significant experience in economic and political analysis with a particular focus on financial services and EU affairs. He holds a bachelor’s degree in Politics and Economics from the University of York and a master’s degree in international studies from the Diplomatic Academy of Vienna. Tom leads Aperio’s services in the Middle East and North Africa region. 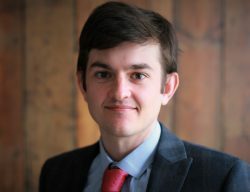 Prior to joining Aperio in January 2017, Tom worked for ten years as a diplomat in the UK Foreign & Commonwealth Office, specialising in the Middle East region. He is a fluent Arabic speaker who has spent a number of years living and working in the region, with experience of dealing with some of the most challenging areas of UK foreign policy. He also has knowledge of Italian, French and Spanish. He holds a bachelor’s degree in Arabic from the University of Cambridge and a master’s degree in international conflict studies from King’s College London. Kim currently serves as the Chief Operating Officer (COO) at the Pension Insurance Corporation Plc, where she is responsible for the operations of the company. Kim joined Aperio’s advisory board in May 2018. 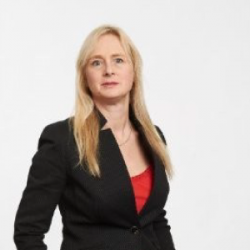 She has substantial industry experience, having previously served as Managing Director of SG Hambros Trust Company for 17 years, where she was responsible for the Corporate Private and Charitable Trusts, including their accounting, tax and investment management. She also established SG Hambros Financial Services Limited and was a Board Director of many of the Bank’s subsidiaries and client companies. She latterly ran the Bank’s London Human Resources. Kim has held a wide range of non-executive director roles across multiple sectors, and has led negotiations on M&A transactions to successful conclusion. 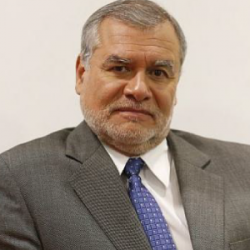 José Ugaz is a lawyer by training and the former chair of Transparency International (2014-2017). He is a founding partner of Benites & Ugaz, a first-class white-collar and criminal law practice in Peru. José has served as a legal adviser to a series of Peruvian governments and led various special anti-corruption commissions as an ad-hoc state attorney. Notably, he served as the special prosecutor in a string of successful high-profile cases for corruption and human rights abuses against the former Peruvian president Alberto Fujimori. José has also taught at the law faculty of La Católica, Peru’s foremost university, for several years and retains a seat on its board of governors. José is currently a member of Proética, the national chapter of Transparency International in Peru. He is also a member of the Instituto Prensa y Sociedad (The Institute for Press and Society), a leading NGO in Latin America promoting independent investigative journalism, and regularly writes op-ed articles on corruption in Spanish and English language news outlets. 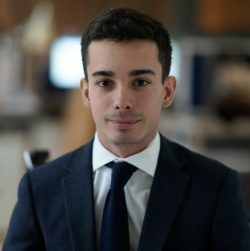 José joined Aperio’s advisory board in May 2018. Sir Roger is a retired British diplomat and former Master of Pembroke College, University of Cambridge (1992-2004). An Arabist, Sir Roger has served in diplomatic posts in: Jordan (1962-64), Bahrain (Ambassador, 1981-84), Syria (Ambassador, 1984-86) and Kenya (High Commissioner, 1990-92). He is also the former chair of the Arab British Chamber of Commerce (2004 – 2010). 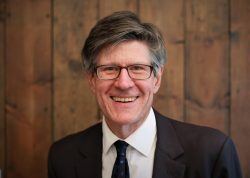 Sir Roger joined Aperio’s advisory board in May 2018.